México has long been a top destination for medical tourism, thanks to both a proximity to the U.S. and high-quality health care available at 40 to 65% less on average than its northern neighbor. The country also boasts world-class travel destinations like Los Cabos, which allow visitors to enjoy a memorable vacation around the scheduled dates for their chosen treatments or surgeries. 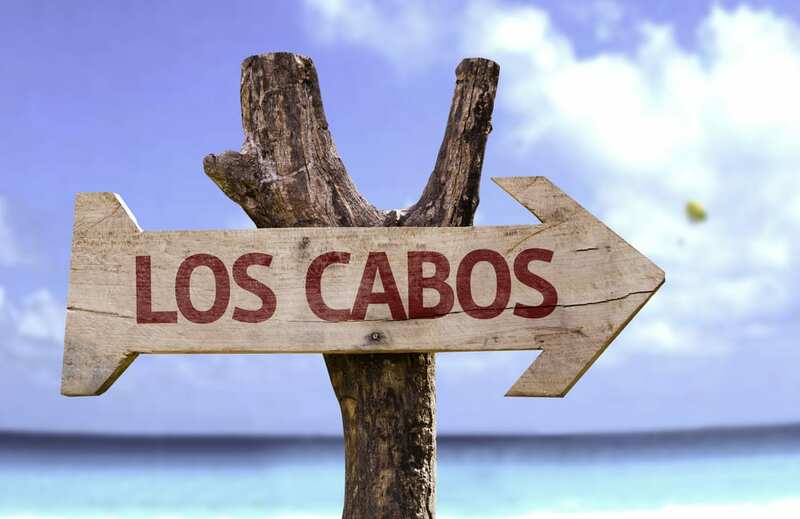 Los Cabos isn’t just a tropical travel destination, however, but increasingly a primary or seasonal home for U.S. and Canadian citizens, with population numbers for expatriates estimated at 15,000 and rising (out of a total municipal population of approximately 300,000). Commensurate with this burgeoning population growth–from the U.S., Canada and elsewhere–is an exponential growth of high-quality health care and state-of-the-art medical centers. The newest of these modern, technologically sophisticated medical centers is Hospiten, which premiered in October 2018 just outside Cabo San Lucas, near one of the municipality’s most oft-visited shopping centers (Plaza San Lucas, home to Walmart). If the name is recognizable, that’s because Hospiten is affiliated with the international hospital group of the same name, which has a network of locations that includes México, Spain, Jamaica, Panama and the Dominican Rebublic. Hospiten Los Cabos offers patients a full-range of services, from emergency care and surgical suites to medical laboratories and departments specializing in anesthesiology, cardiology, general surgery, oral surgery, orthopedic surgery, plastic surgery, dermatology, internal medicine, neurosurgery, obstetrics and gynecology, pediatrics and psychology, among others. Hospiten isn’t the only state-of-the-art medical facility locally. 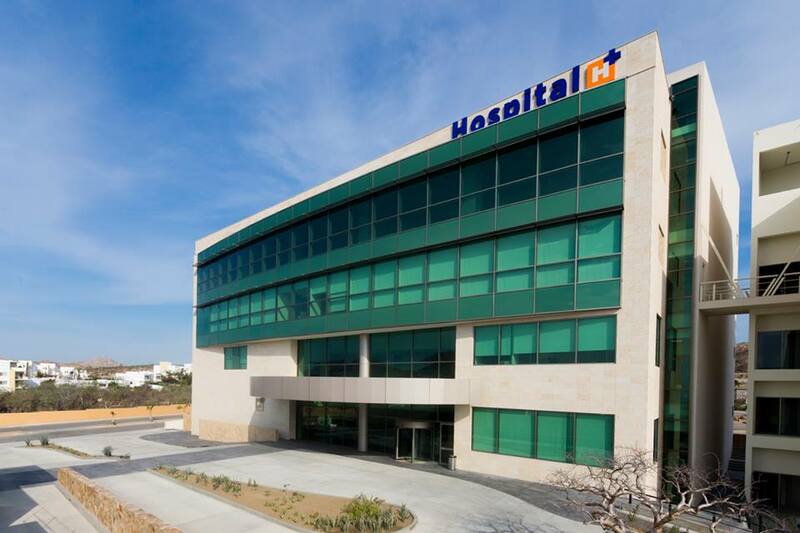 There’s also Hospital H+, which opened in 2016 in the tourist corridor that connects the cape cities, near San José del Cabo. Like Hospiten, H+ offers cutting-edge equipment and an excellent roster of on-call physicians, as well as 24-hour triage and intensive care, surgical areas and specialty clinics, laboratories and blood banks, radiology and ultrasound imaging, and private rooms for extended patient stays. Hospiten and H+ may lead the local pack, but they’re hardly the only sources for high-quality care in the area. The U.S. Consulate regularly updates a list of fully-accredited hospitals and medical care facilities in Los Cabos, a list that at present includes the two already touted, as well as the AMC and BlueNet Hospitals, the General Hospitals in both Cabo San Lucas and San José del Cabo, the Red Cross (Cruz Roja in Spanish) ambulance and rescue services, plus a few clinics and sanitariums. This U.S. Consulate list is a helpful guide, and points to the region’s abundance of quality health care. But the list is far from comprehensive, and it doesn’t even begin to address the plethora of great dental and cosmetic surgery clinics, which have traditionally been among the most popular medical services for tourists and short-term visitors to the area. Simply put: Los Cabos has medical care that’s equivalent in quality to that found in the U.S., but of course at only a fraction of the cost. This affordability factor is at the heart of México’s medical tourism sector, which accounts for some five billion dollars annually, but it’s also an attractive lifestyle convenience for U.S. and Canadian residents of the cape cities. Add it to year-round sunshine, beachfront real estate, championship level golf courses and pampering spas, and you’ll understand why both the population and health care industries of Los Cabos are growing so fast. 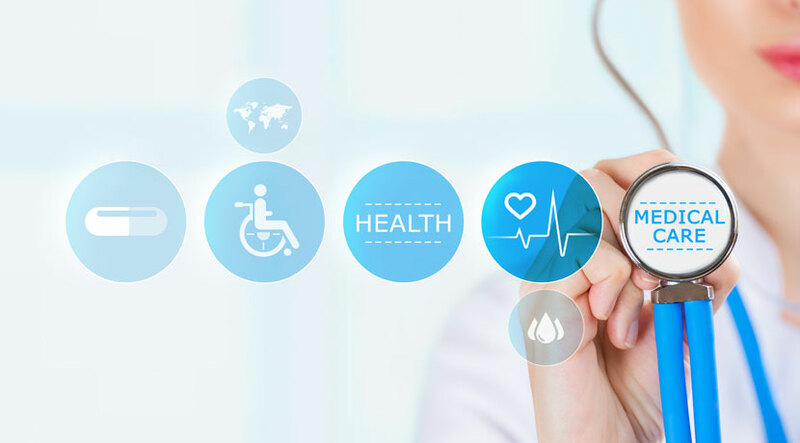 Have questions about Medical Care in Los Cabos or with Real Estate in Cabo San Lucas?